A server error has occurred. Please hit RELOAD to attempt your request again. Entering World War II as the second of the great Essex-class carriers, the Lexington destroyed more than one thousand Japanese aircraft, sank more than a million tons of enemy shipping in the Pacific and was the first American warship to enter Tokyo Bay in victory. 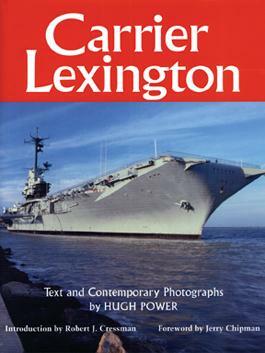 Decommissioned on November 8, 1991, the Lexington was the last World War II–era aircraft carrier to retire from duty. This complete photographic tour of the ship, now a museum in Corpus Christi, Texas, gives readers a close look at the technological wonders and history of U.S. Naval aviation. Available in inventory at $15.95 each. Copyright © 2005-2019 by a Snaggy diMe. 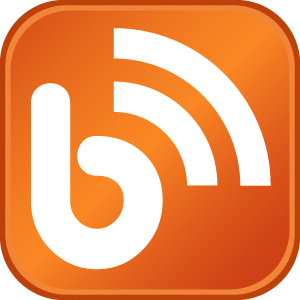 Click here for detailed copyright information. Contact us.